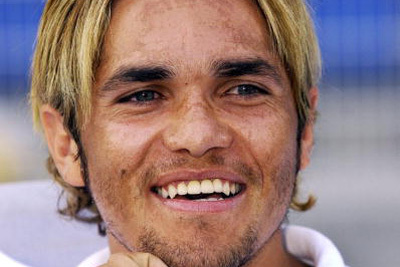 The 37-year-old was diagnosed with the illness in 2007 and received bone marrow transplants at the Amaral de Carvalho hospital in Jau, Sao Paulo, where he eventually died. The forward, who played for the German side from 2000 to 2003, was best known for his Goal of the Year strike against Cologne in 2000, when he scored from inside the centre circle in a 4-2 victory. Alves also netted in a Champions League clash against Barcelona at Camp Nou in a 3-1 defeat in 2000. 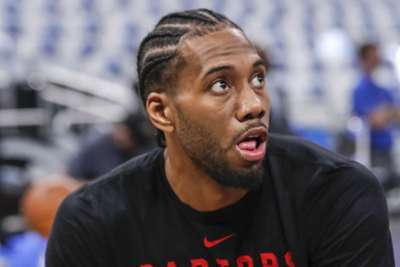 Toronto Raptors coach Nick Nurse praised Kawhi Leonard for a "gutsy performance" against the Orlando Magic.